As a small business owner, managing all of your social media accounts can be a huge time commitment. 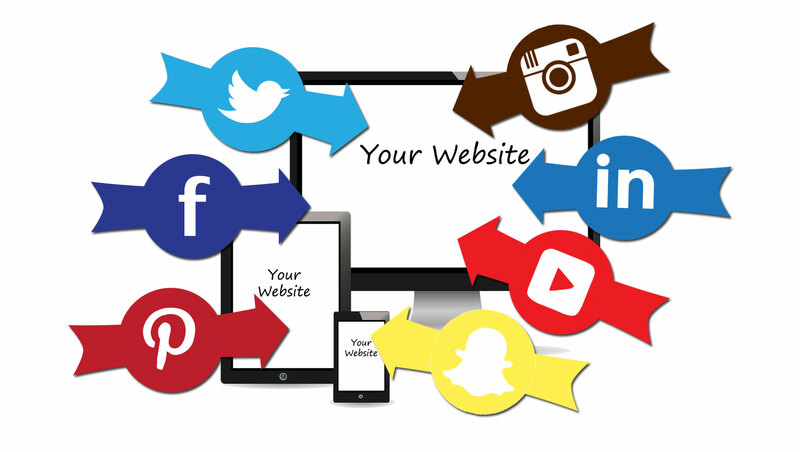 Get all of the benefits of a strong social media presence without the day to day involvement. If you’re ready to find out how we could help your business, then schedule your free consultation now!